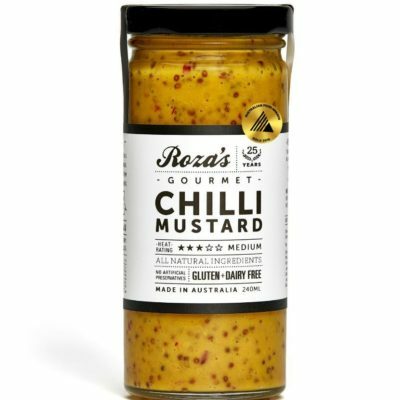 This sweet and tangy mustard sauce is one of our most popular products in the range. 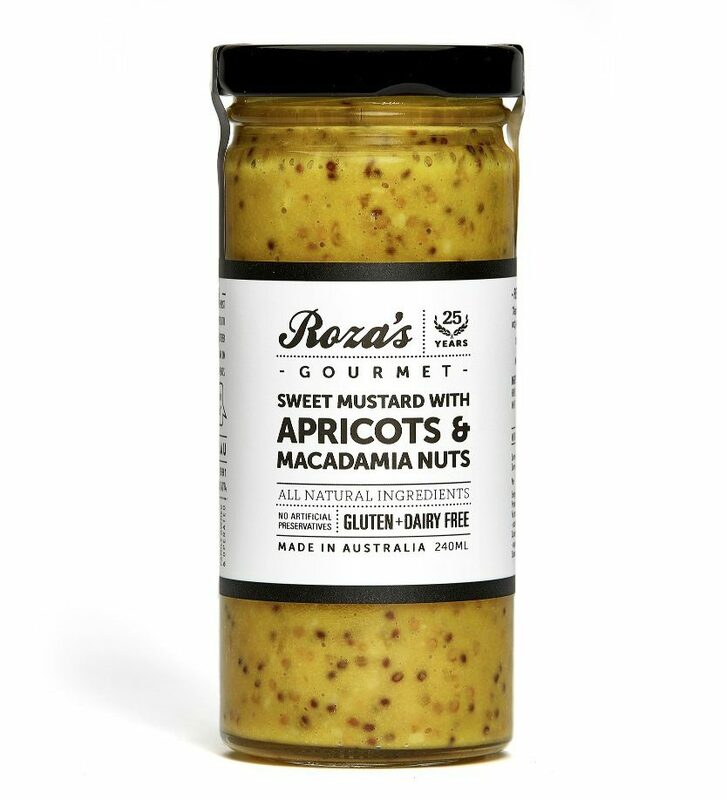 Its texture is soft from the apricots with the crunch of macadamia nuts throughout, sweetened with honey but on a tangy mustard base. 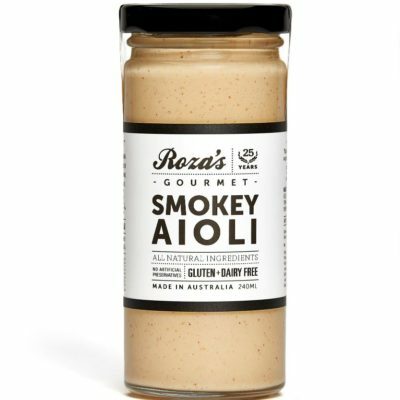 It’s great with hot or cold meats, cheeses, or especially nice with hot chicken or through a potato salad. It’s wonderful as a gift because not only has it got such a lovely taste, but it is easy to use. 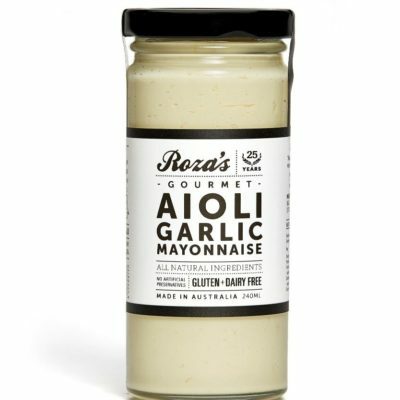 It doesn’t need to be refrigerated until after opening, and will last up to a year. Everyone loves the taste, and it’s something completely different to give as a present. Seeded Mustard, Bush Honey, Apricots, Macadamia Nuts, White Vinegar.